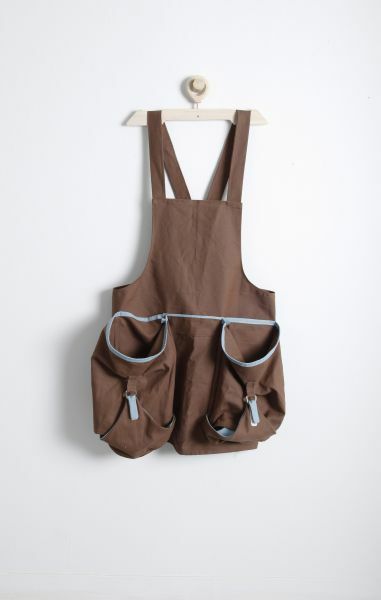 These aprons are designed for a group of four travelers of the built environment. 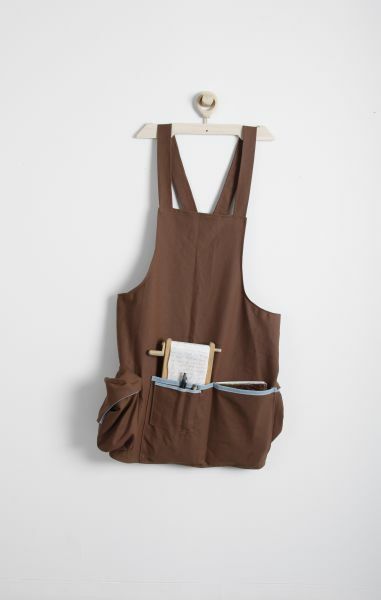 One apron is desinged to contain equipment for capturing digital documentation and taking hand written notes to document the groups experiences. Another is for gathering items found on the journey. 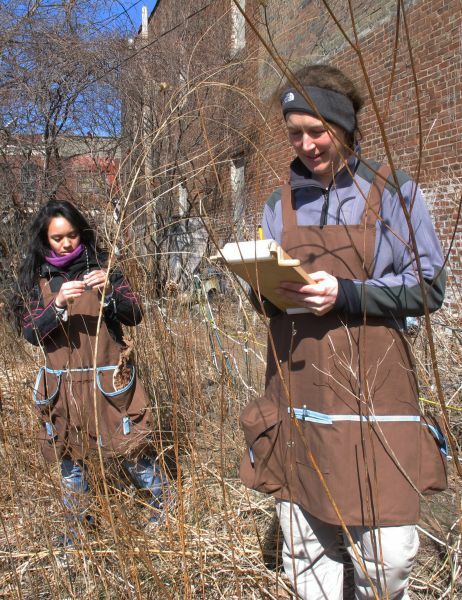 Another is designed to contain discussion prompts and the person waring it is responsible for guiding the groups conversation. 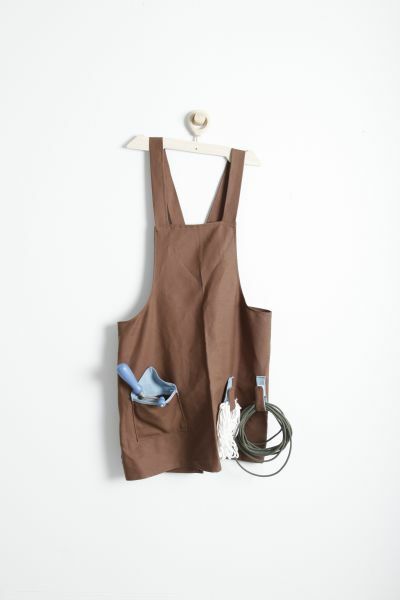 The last apron is for holding items used to fabricate objects along the way. 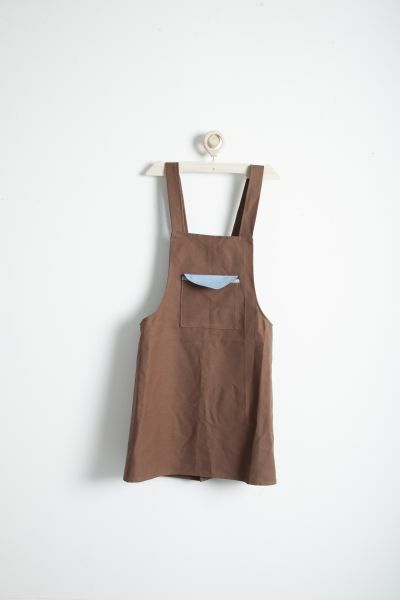 The person waring this apron could make a small bench for the group to sit on or tape together a broken strap.